I like alternate uniforms that are just a straight color swap of other jerseys. I actually really love the Baltimore Ravens number font. Fits their identity perfect imo. Not a big fan of pinstripes. IMHO it tends to clutter the look of a baseball uniform. All baseball jerseys should be required to have names on their backs. I like the compromise the Giants and Red Sox have, where they only have NOB road uniforms. 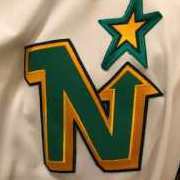 I wouldn't mind more teams doing this, as long as the home uniform number is larger to compromise. I used to really like the idea of no name at home and a name on the road. That's what the Twins did when I was growing up. I am sure it's rooted in the idea that the home fans know who the players are by number whereas they don't know the other players. In this day of TV the functionality of this practice probably no longer holds up. But I still kinda like it. Generally, I like names on back but I would certainly grandfather any jersey (i.e. Red Sox at home; both Yankee jerseys) that does not use it. Reds should go back to this look, head to toe. At least as a weekly throwback. Completely agree. Still looks completely modern and unique to this day. 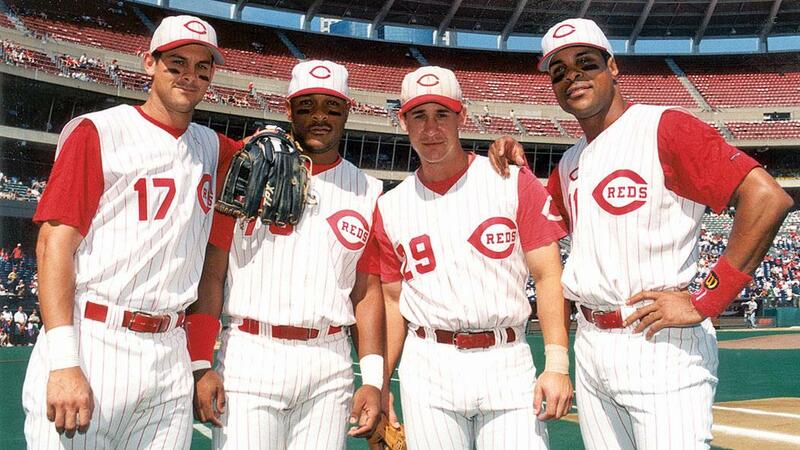 Very much would have been one of the "untouchable" looks in baseball if only the Reds kept it around. Yep. Especially with all the red uniforms in MLB today, their current set is just too basic looking. Nothing about it stands out. This is a unique, classic look for them. I’ll go one further and say that the Ravens’ entire look is really good, especially with white pants. Across the board. I can't deal with the white hats. I don't generally like sleeveless, but I agree that (neck-down) this is a pretty sharp look. That look with sleeved jerseys would be fantastic. I have a dislike for the nuggets logo. I like their picaxe logo but their main logo that’s on the court just doesn’t work for me. The navy almost looks black and the bright yellow doesn’t really fit well. And then there’s some baby blue which isn’t that noticeable. The white cap is unique, and works for this look. I wouldn't recommend it for every team, but it looks good and stands out here. 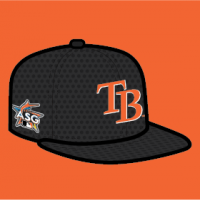 Kinda like the O's home cap. I would like to see it, at least as an alt. I like when home and away uniforms have design differences. I wish that racing stripes would make a comeback in baseball. 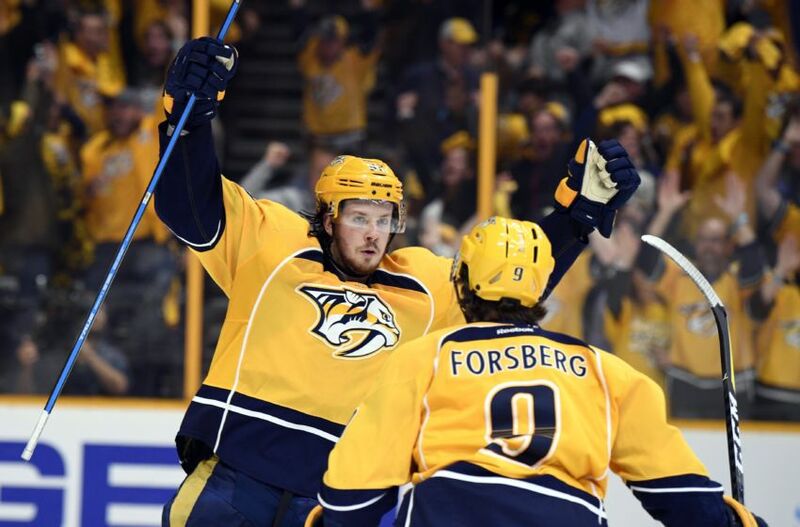 I really like these uniforms BECAUSE OF the Reebok Edge piping. The balance of yellow and blue is perfect. I'll counter that with all baseball jerseys should have no names on the back, but 10" numerals, like the Phillies used to do. Between in-stadium introductions of every player, television graphic improvements and the traditional old game program? Names on jerseys aren't needed on jerseys anymore. I don't understand why the Twins are allowed to basically use the Reds' logo, but --whatever (at least the Bears are a different sport/league). The Cincinnati Bengals should wear orange jerseys as their primary. I don't know that this necessarily constitutes an unpopular opinion (I've never seen it elsewhere), but this seems like the best place to put this thought.